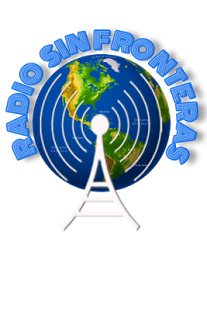 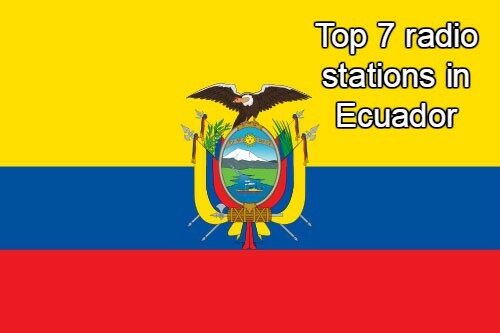 Radio Onda Sterio live broadcasting from Ecuador. 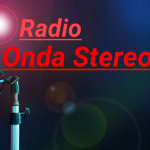 Radio Onda Sterio is a various musical genre based radio station. 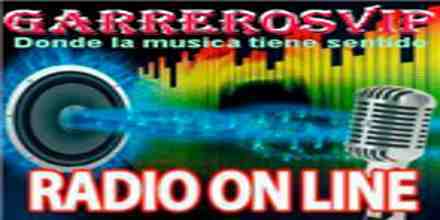 They are providing their listeners Latin, rock, hip hop, reggae genre based songs for their listeners. 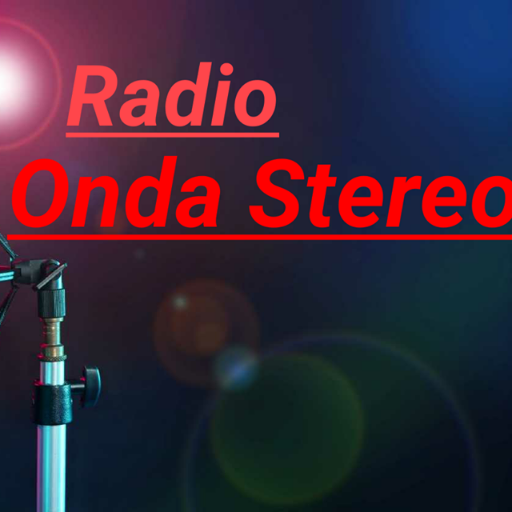 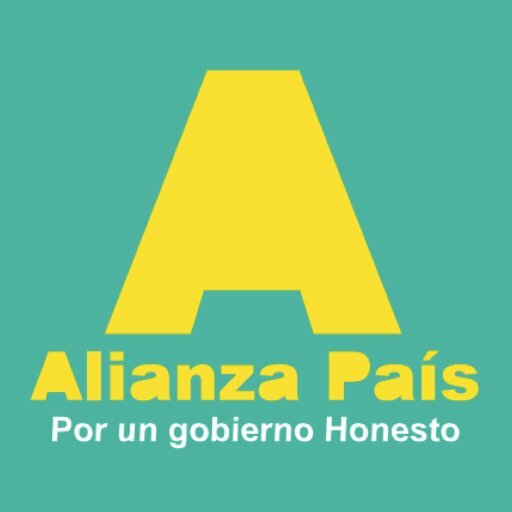 Their vision is to make Radio Onda Sterio a more premium place where their listeners can get class leading musical programs. 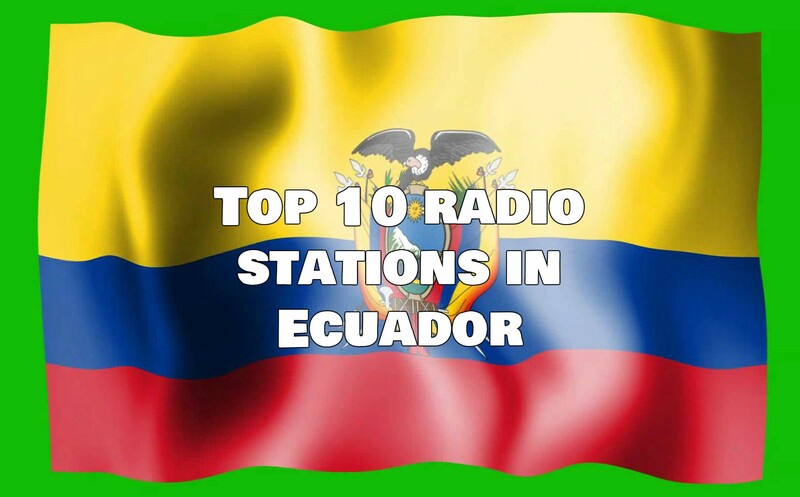 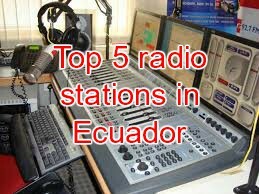 Radio Onda Sterio is one of the most famous online radio station on Ecuador.